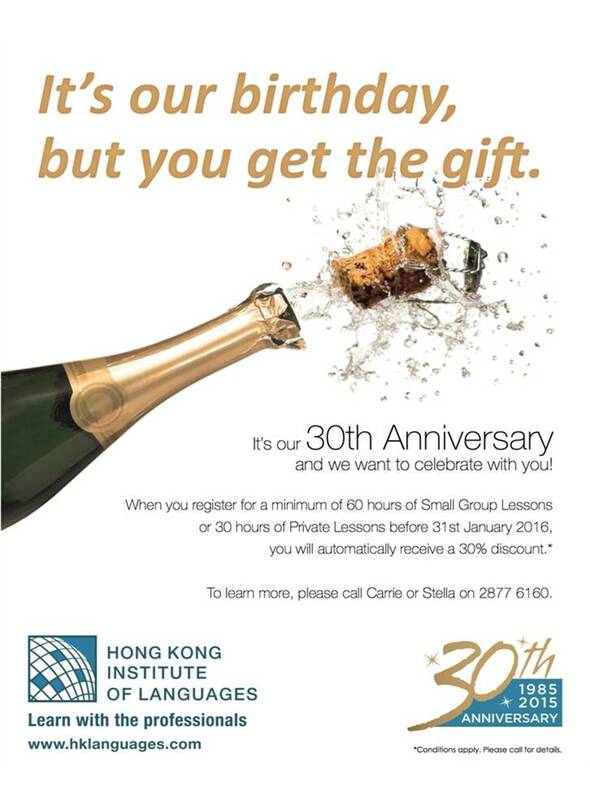 IT'S OUR 30TH ANNIVERSARY AND WE WANT TO CELEBRATE WITH YOU! 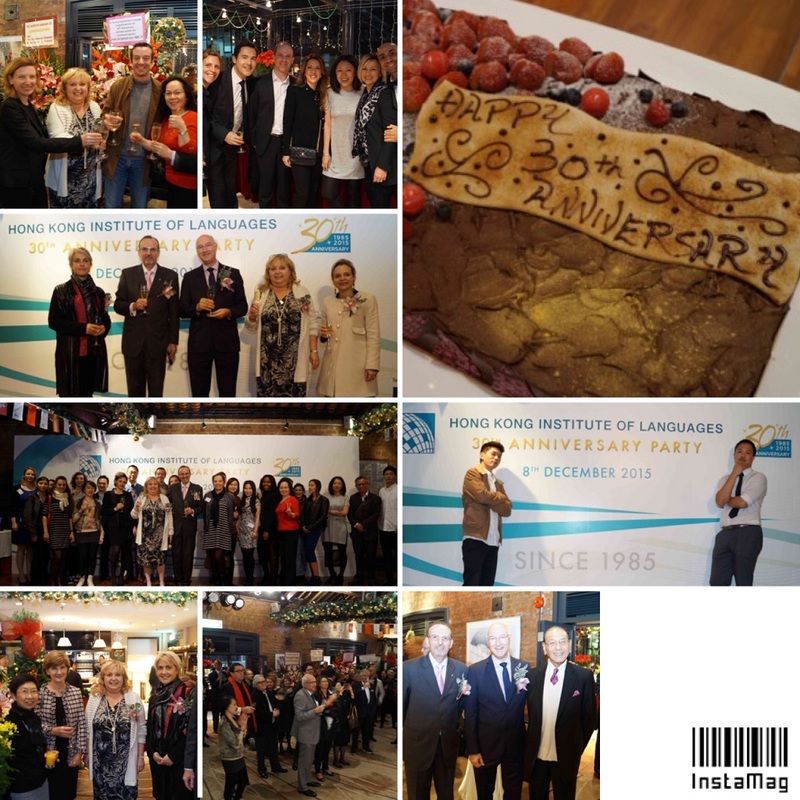 We thank you for joining our celebration on 8 Dec 2015. It really means a lot to us that you came to share this very special moment of our life, and we are indeed very grateful for your presence.